The Club gave its full Support to the Special Olympics National Games in Hamilton under Events Director Chris Deverson who was awarded the Club’s Certificate of Appreciation. The Emergency Box project was initiated by Tony Wakefield, and Inner Wheel contributed the contents of one box. RYPEN continued under Janet Worfolk’s leadership. Window on Waikato was inaugurated with Nelson Cullen’s planning and direction. Ticket holders visited fine gardens, gullies and native bush in the city and surrounding districts. The Club hosted a Philippines GSE Team evening at Te Rapa with eight other clubs. 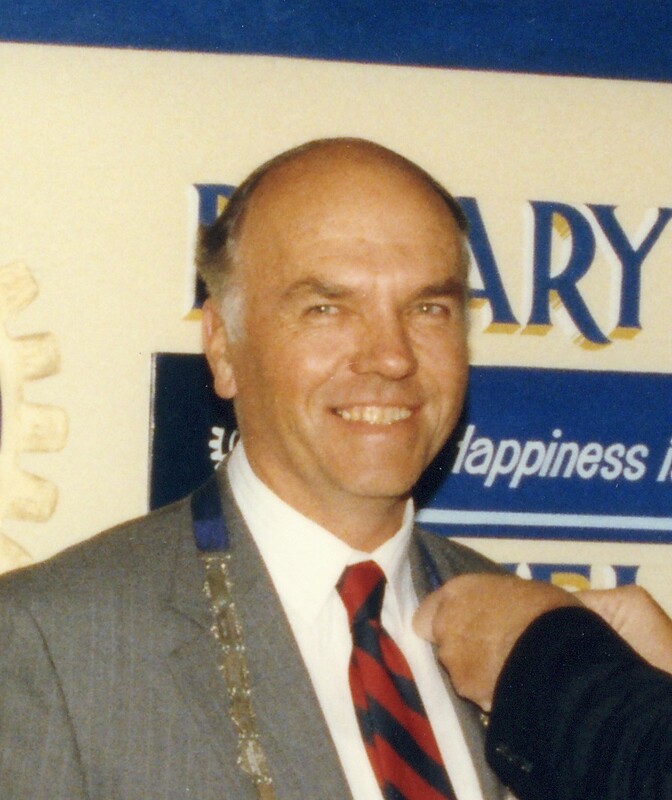 The Probus Club of Riverside was formed under David Vermeren’s guidance, Gary Orbell being its Foundation President. Other activities included Australian Matched Twin Exchange, inward and outward exchange students, Dinners for Six, a celebrity debate, vocational awards evening, the fishing competition, a silent auction, and a children’s Christmas party. Truly a very active year. Ray Hintz was honoured as a Paul Harris Fellow.